With this revolutionary way of working we are able to provide our patients with a same day solution for replacement of missing teeth. 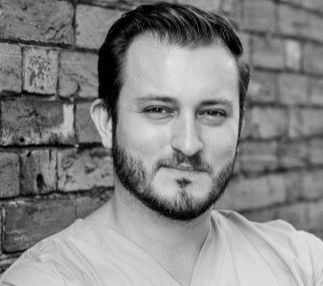 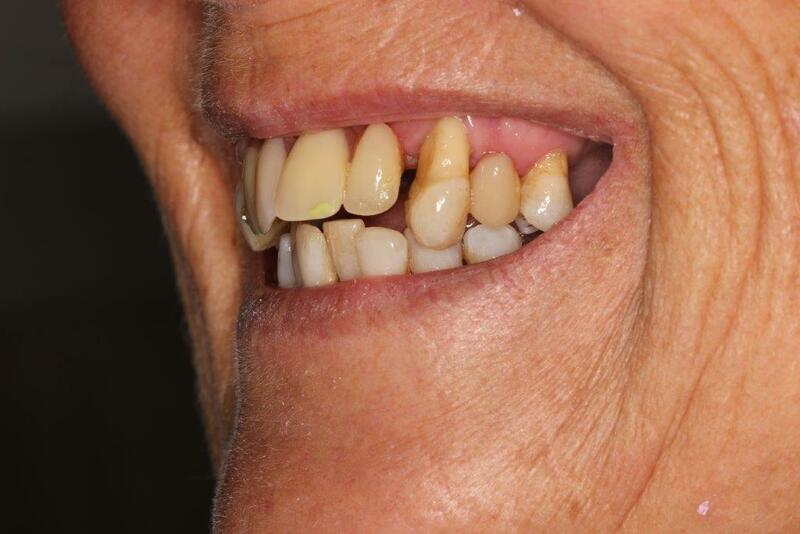 During this procedure we will complete all surgical aspects of treatment and provide a provisional restoration for you to leave with on the day. 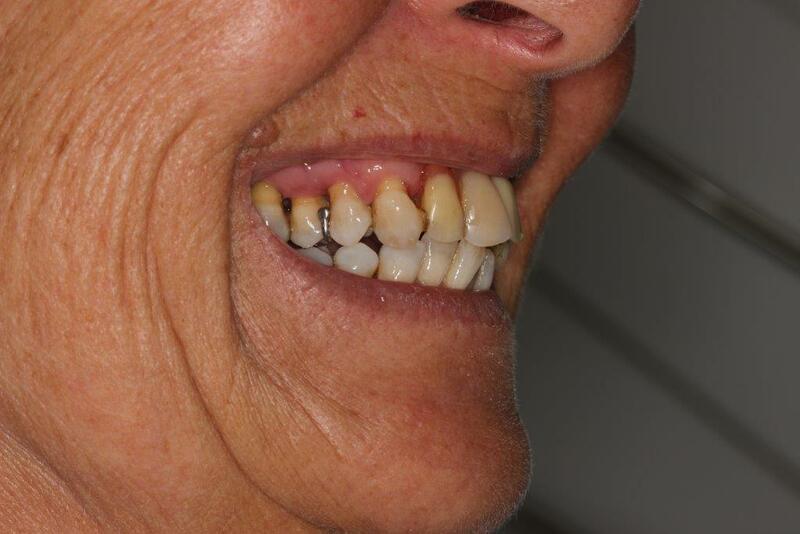 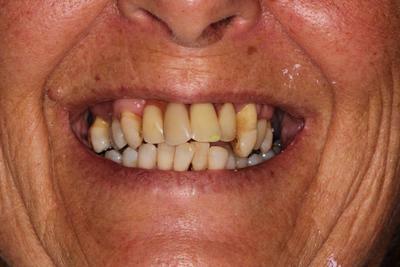 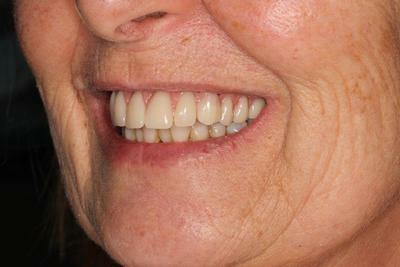 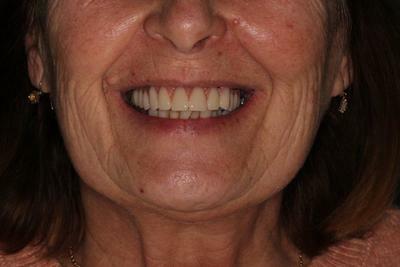 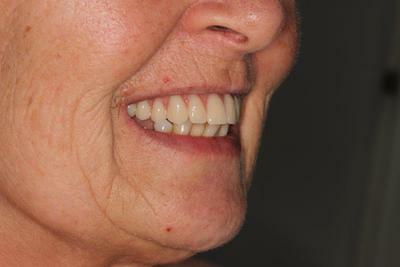 Below is an example of what can be achieved with Same Day Teeth.